To better meet this growing demand, provides a simple way to sell your phone in Rhode Island. And safe, too! Our network of 2,000-plus kiosks are safe, conveniently located, and super-easy to use. 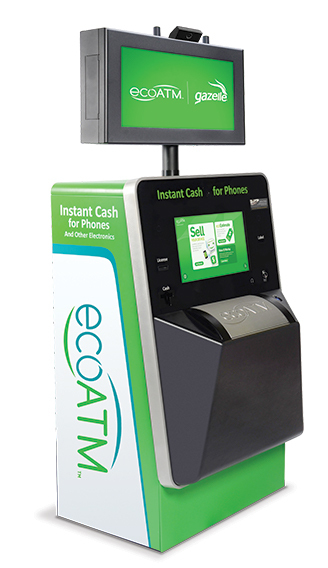 When you recycle through , you get fast cash for your phones, and the earth gets much needed TLC. Talk about a win-win.